Dr. Michael Wilt is a Staff Scientist for LBNL’s Energy Geosciences Division. From 2001 to early 2015 he was employed by Schlumberger, with the most recent position of Schlumberger Advisor in Deep Reading Electromagnetic (EM) Technologies and center manager to the EMI Technology center in Berkeley, California. 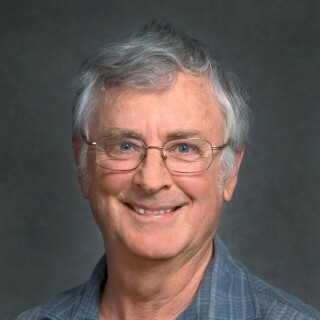 From 1977-1984 he was employed as a geothermal division staff scientist at Lawrence Berkeley Laboratory and from 1989-1997 he was a project leader for crosswell electromagnetics at Lawrence Livermore National Laboratories. In 1997 he joined Electromagnetic Instruments Inc (EMI) where he lead research and development projects in crosshole EM, surface to borehole EM and extended induction logging. Michael Wilt received his B.S (1973) and M.S. (1975) in Geophysics from the University of California, Riverside and received his PhD from U.C. Berkeley in 1991 in applied geophysics.